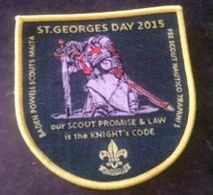 St George was chosen to be Scouting's Patron Saint because of qualities that reflect good Scouting. 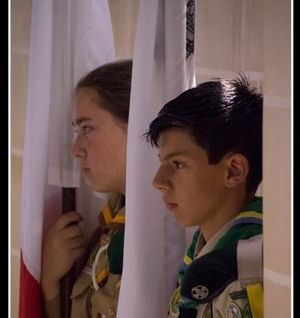 Qualities such as responsibility, courage, truthfulness, devotion to duty, a noble spirit and a dedication to help others. 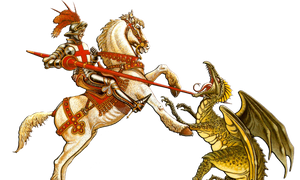 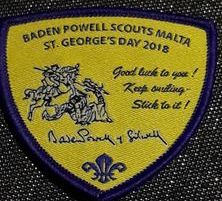 In Scouting tradition we commemorate our Patron Saint on the nearest Sunday to St George's Day (23rd April), Scouts normally attend a church service and parade. 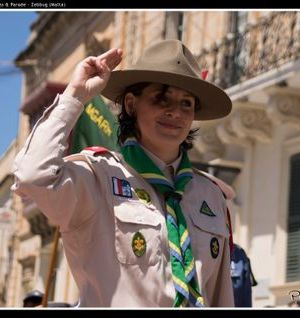 This reminds us of the qualities we should live up to, it is also an act of thanksgiving for the fun that we have in Scouting and the parade is a showcase for the public to see Scouts taking pride in themselves and their organisation. 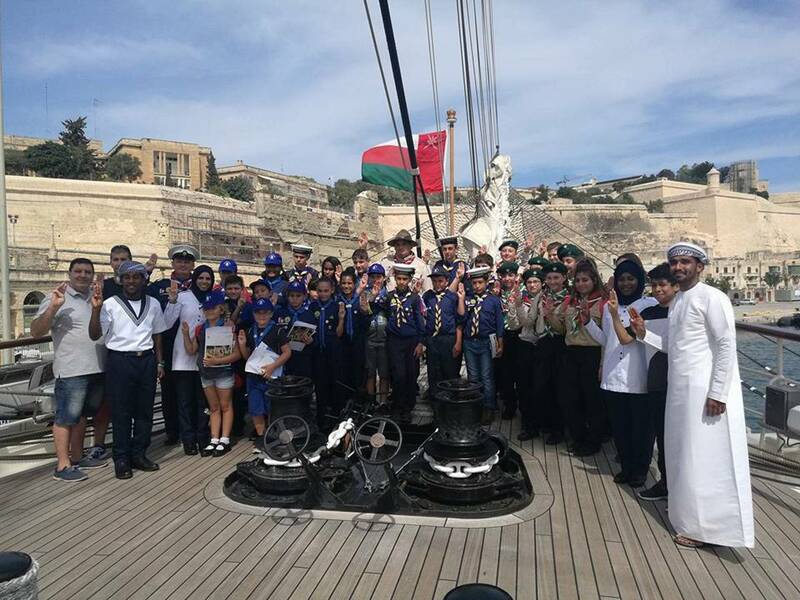 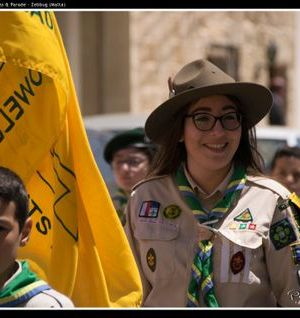 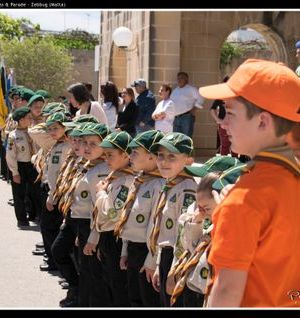 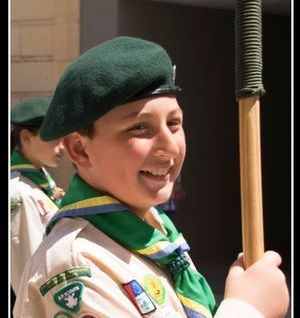 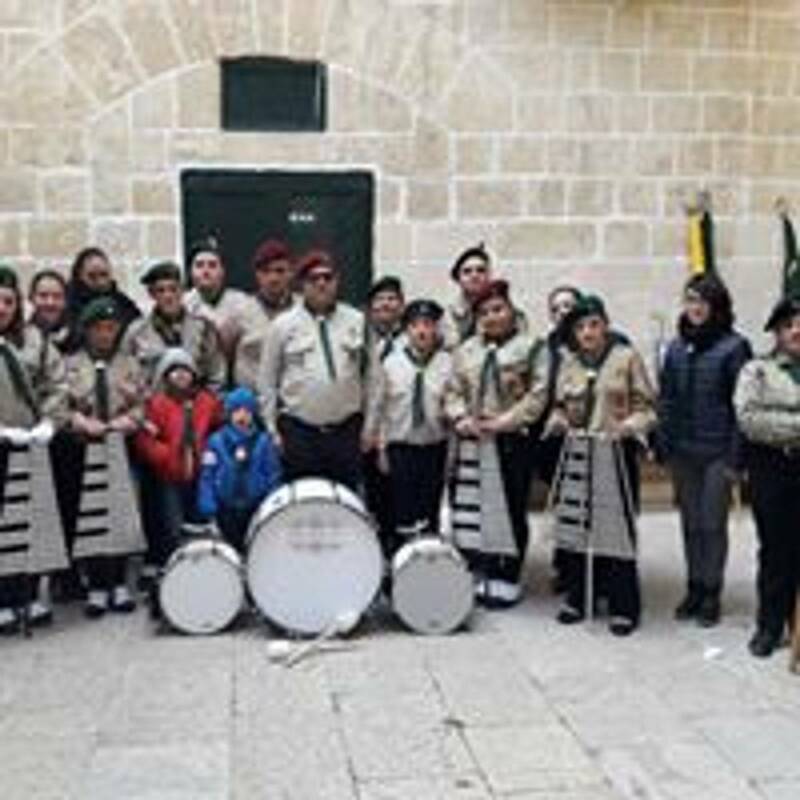 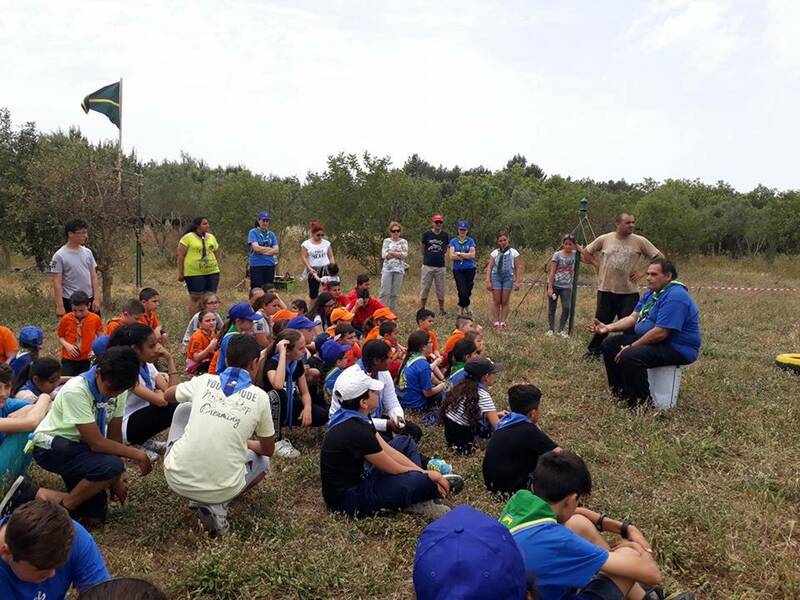 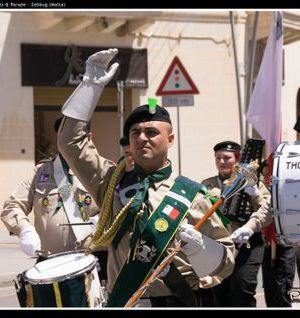 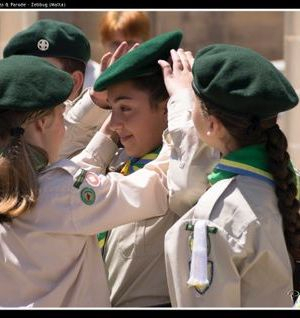 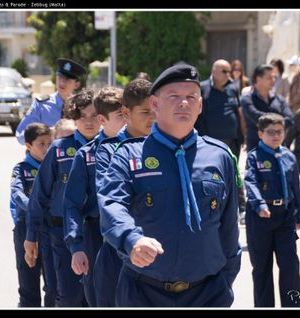 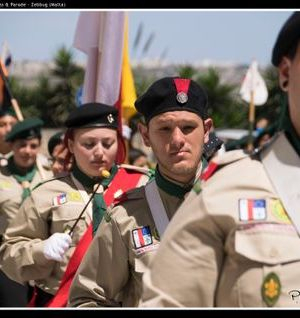 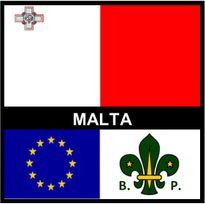 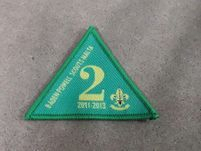 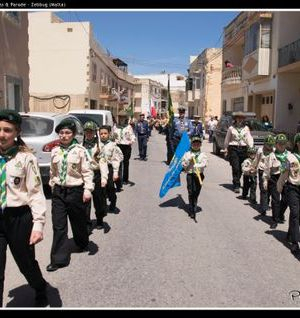 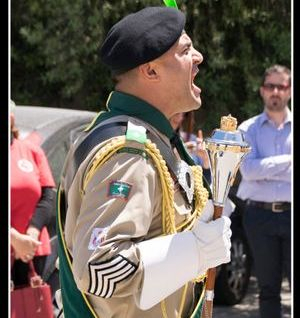 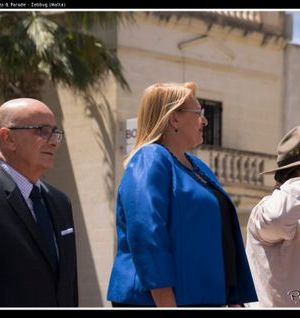 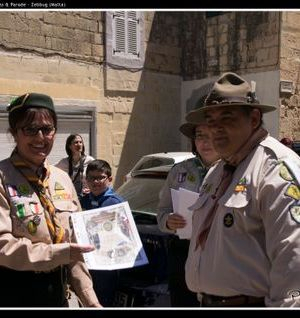 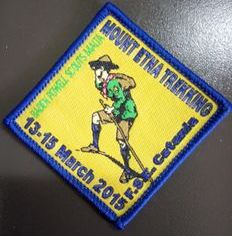 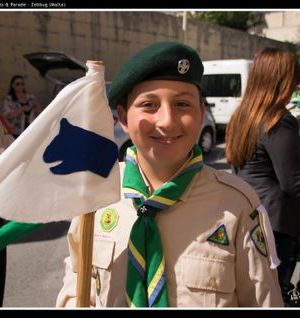 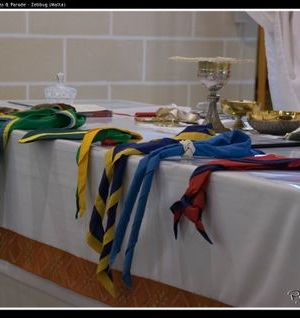 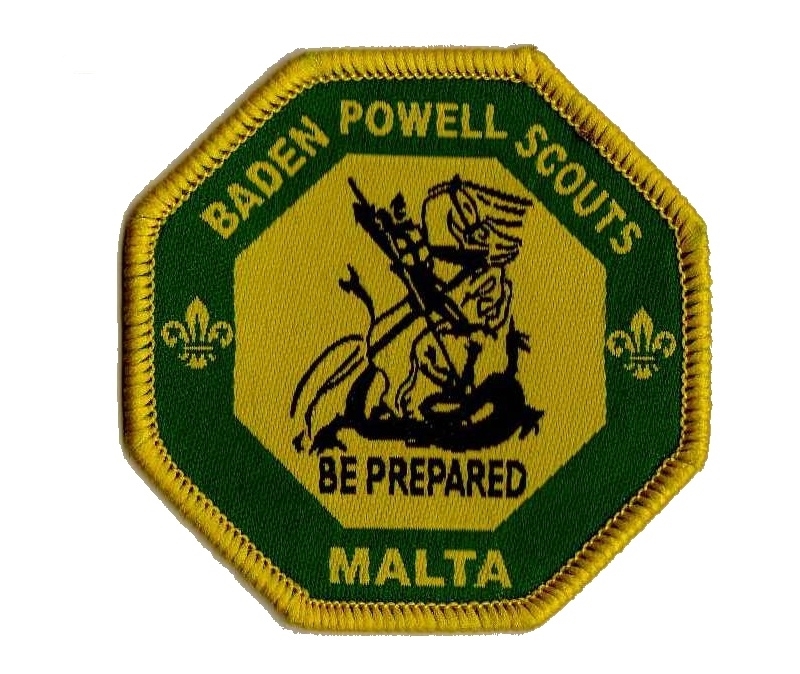 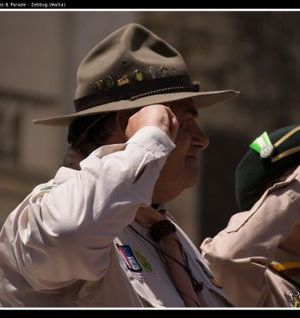 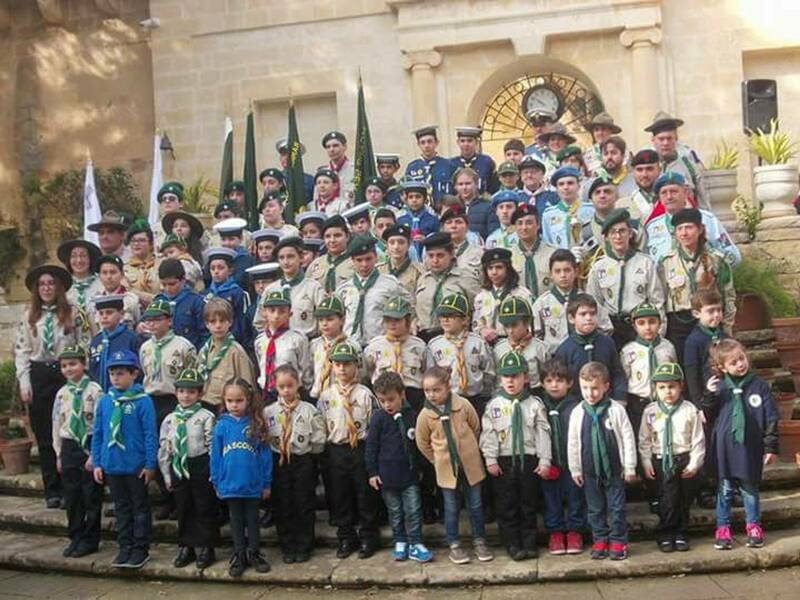 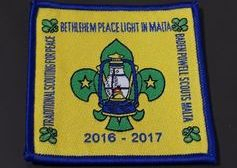 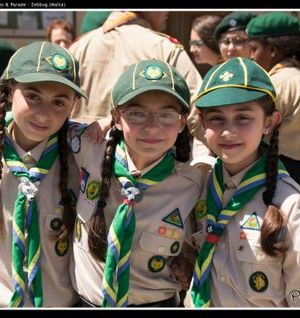 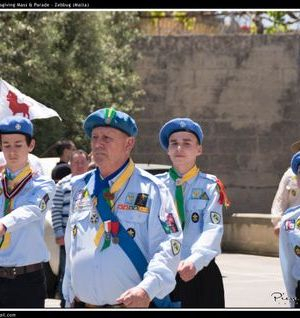 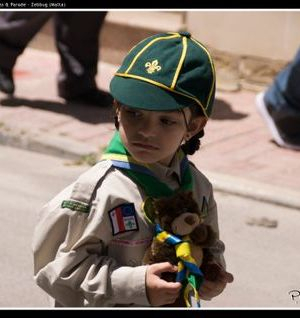 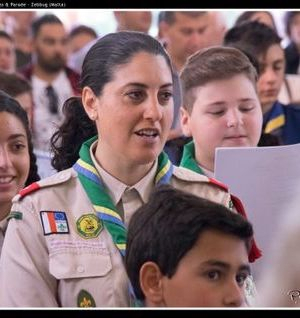 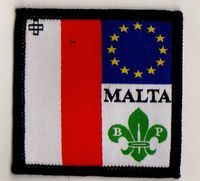 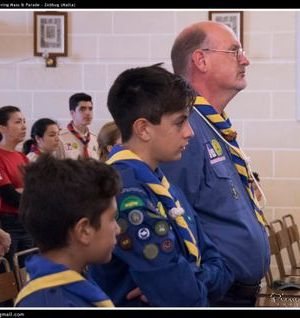 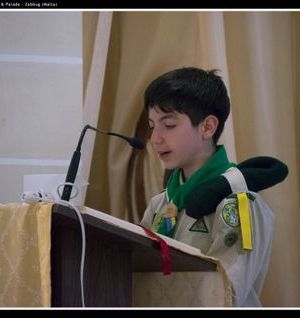 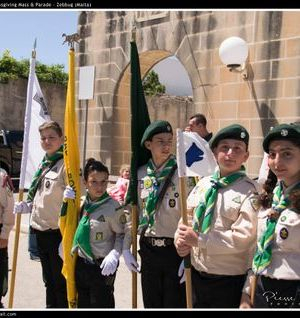 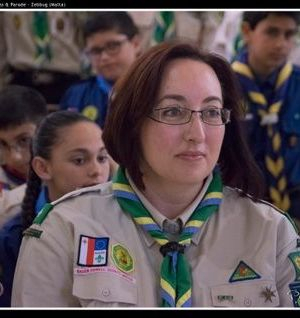 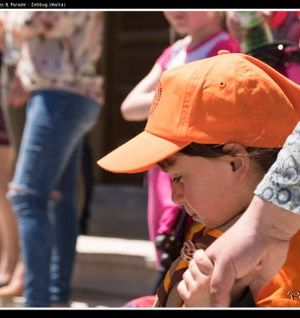 Baden-Powell Scouts Malta are proud to keep this Scouting tradition.